The Bastille Day French Festival will be presented from 14 to 16 July 2017 and will upscale to the historic Melbourne Meat Market venue. 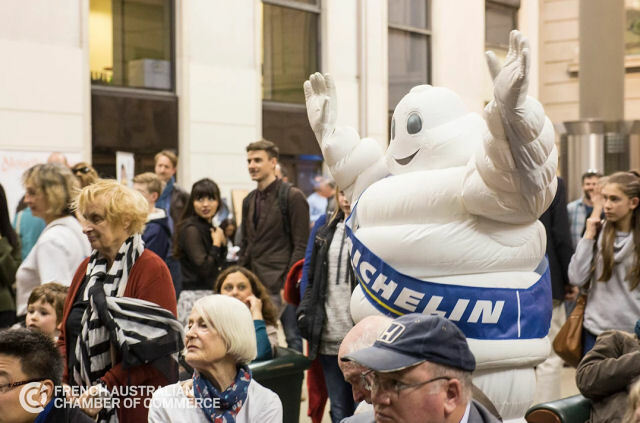 Now in its third year, this popular festival brings together all the major French-Australian associations in Victoria and attracts the Francophone and Francophile population of Melbourne. Celebrating the best of French culture and the French national day, the festival has something for everyone including French products and food, conferences, films, live performances, masterclasses, a kids’ area and great raffle prizes to be won. The 2017 edition will be presented by the oldest French Australian association in Victoria, the Alliance Française de Melbourne founded in 1890. Already well known for its prominent annual French Film Festival, the Alliance Française brings a wealth of event management experience and savoir faire to the festival. Is this your 2CV listing? Claim it!